With just five ingredients and one-skillet prep, this is a truly simple recipe that’s perfect for a lazy summer day. I could keep going on about uncomplicated this recipe is, and how the combination of two sweet vegetables with the sour bite of lemon appeals to our most basic, primordial tastes — but that verbal frippery would be totally incongruous with the recipe, wouldn’t it? 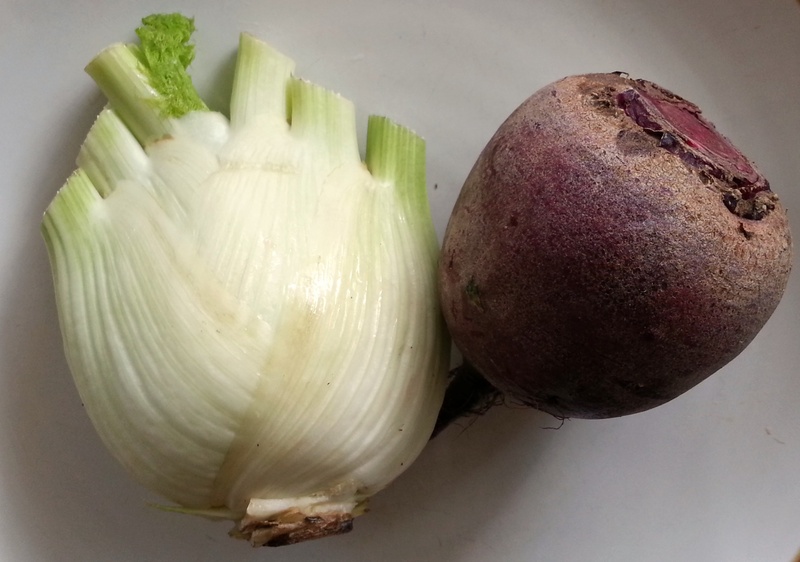 Chop beet and fennel into matchsticks. Warm oil in a skillet on medium heat. Add fennel and sauté for a few minutes, until fennel starts to soften. Add beets. Lower heat and cover, lifting the lid every few minutes to give the veggies a stir. Cook for 10-20 minutes until beets are tender. 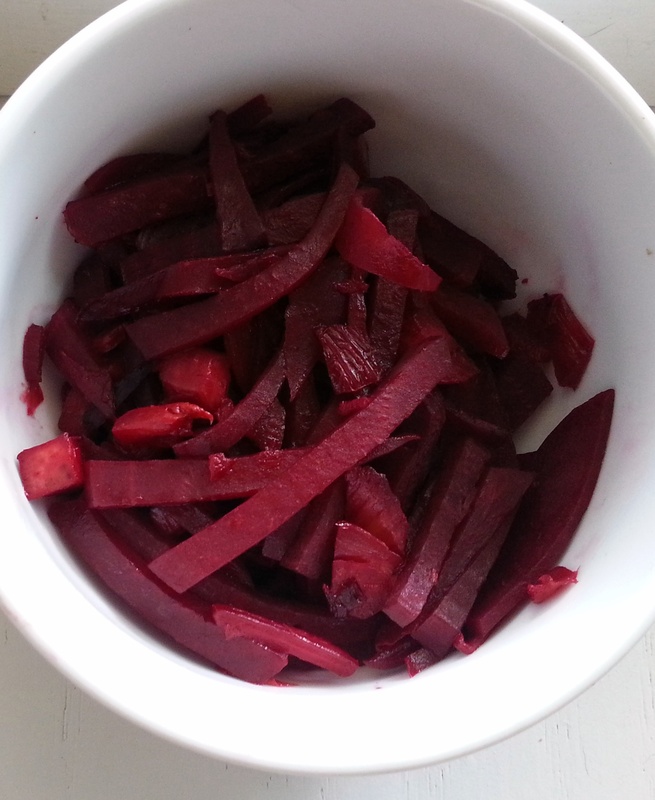 Add a tablespoon or so of water if beets start to stick to the bottom of the pan. Sprinkle with lemon or red currant juice and salt (optional). Sounds great and I'd love to see a phot of the end dish?